After 25 years, ASOMPS returns to the Philippines hosting the XV Symposium in a joint meeting with the 22nd NPSP convention with the theme “Unified Natural Products Research: Translating to Society’s Benefit”. The different research areas in natural products from terrestrial, marine and other biological resources should ultimately finds its way to benefitting society. The topics extends to biomedical sciences that will determine the utility of the natural products in health and disease. As in previous meetings, the goal of this international symposium is to encourage closer interactions among the scientists in the regions, enable collaborations and strengthen existing cooperation that will advance research and development of natural products. The joint fora of the 22nd NPSP conventions and the 15th ASIAN conference would allow exposure of younger generation of scientists to current trends and directions in natural products research and inspire them to further pursue studies in this field of research. 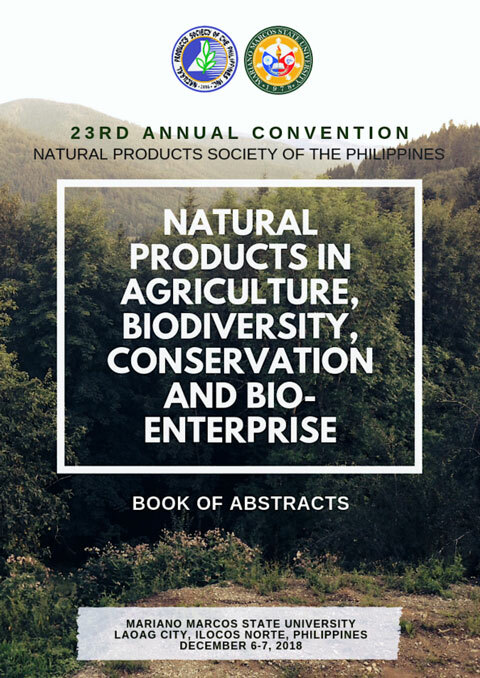 Copyright © 2009-2017 Natural Products Society of the Philippines (NPSP). All Rights Reserved.